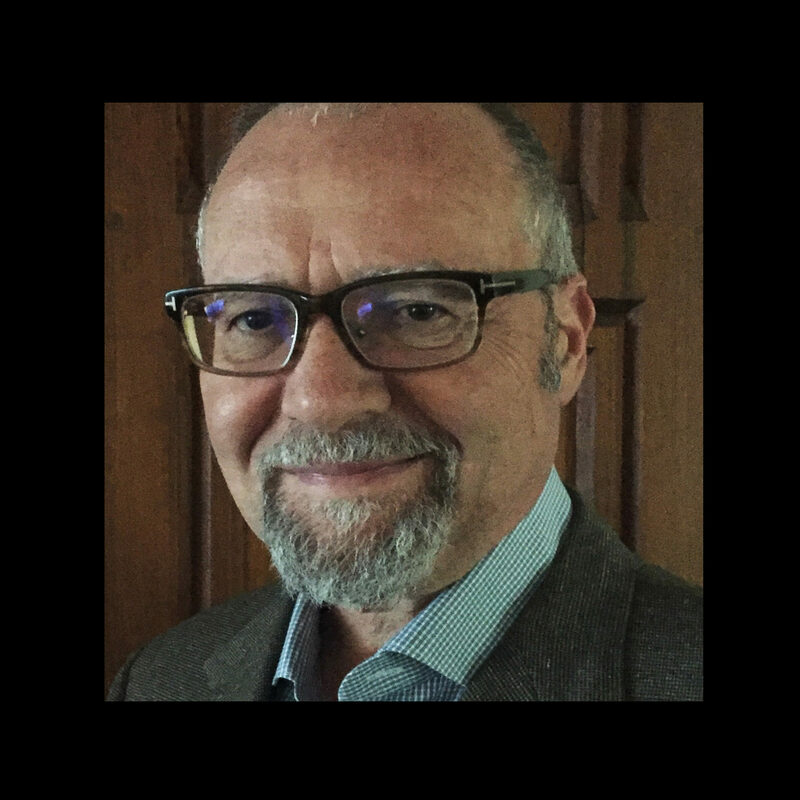 Philip Blagoyevich has served on the CERTUS advisory board since 2015 applying his industry expertise, end-user experience leadership, and marketing guidance. Mr. Blagoyevich is the Founding Member of the HACCP Institute℠ and President of Blagoyevich Consulting Services. He started his career as an Assistant Professor of Microbiology at San Francisco State University. Thereafter he joined the food safety teams at Guittard Chocolate Company in 1979 and Dole Packaged Foods Research & Technology Center later becoming Executive Vice President at DFL Laboratories. In 1998 he formed The HACCP Institute. He has chaired and sat on numerous professional organization committees, notably IAFP and the Food Microbiology Research Conference. He has participated on editorial boards of several scientific publications including Food Protection Trends journal; along with publishing numerous articles and books relating to HACCP, microbiology, food safety, and laboratory techniques. Mr. Blagoyevich earned a Bachelor of Science and a Master of Science in Medical Microbiology, and a Master of Business Administration, all at San Francisco State University.